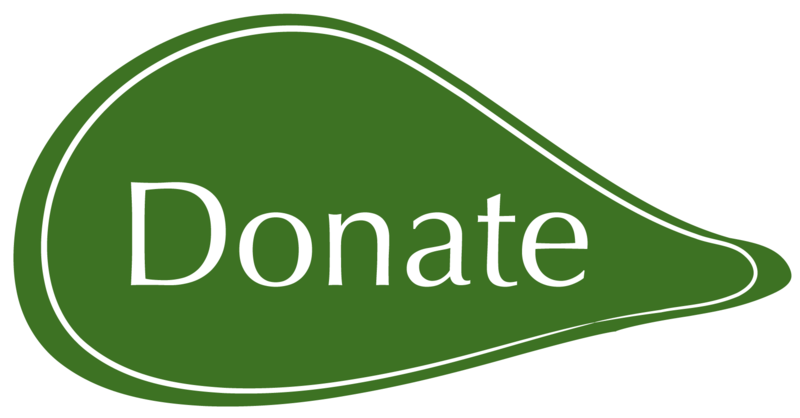 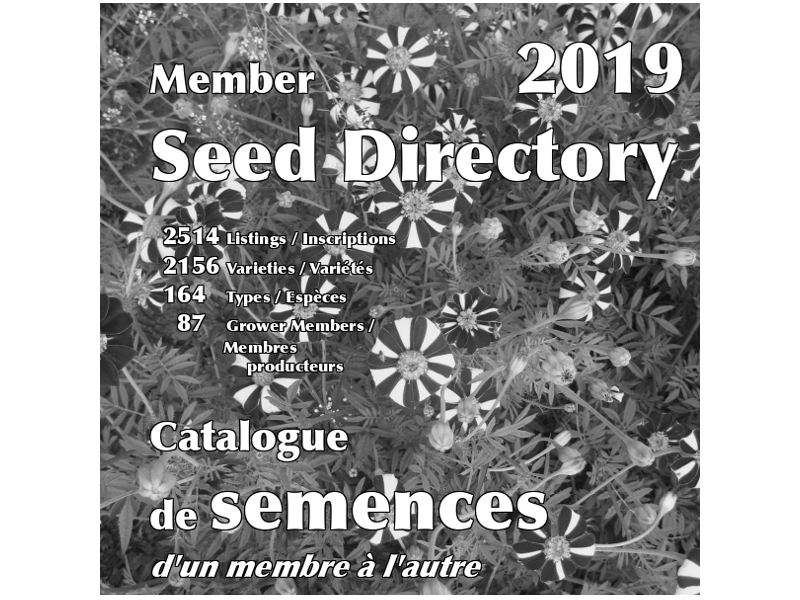 Our seed saver members are offering over 2100 varieties of seeds to other members! 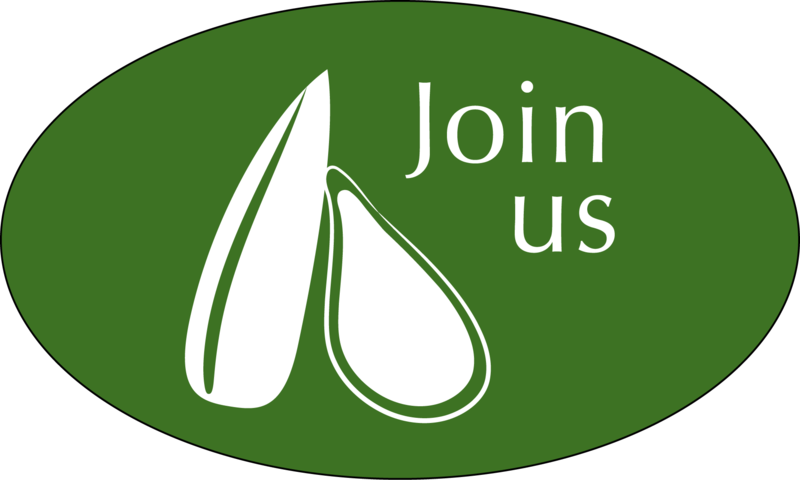 Join now to participate in Canada's largest member-to-member seed exchange! 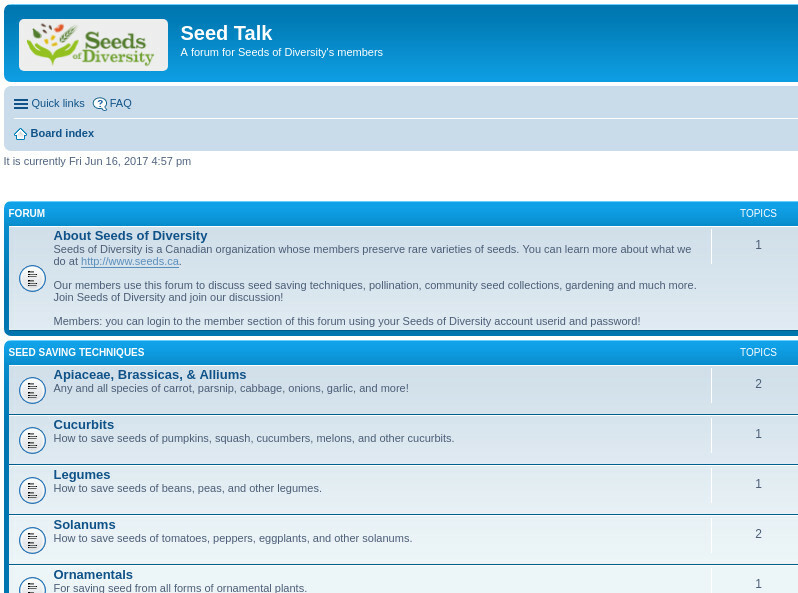 Have fun chatting with seed savers across Canada on our new online Seed Talk forum. 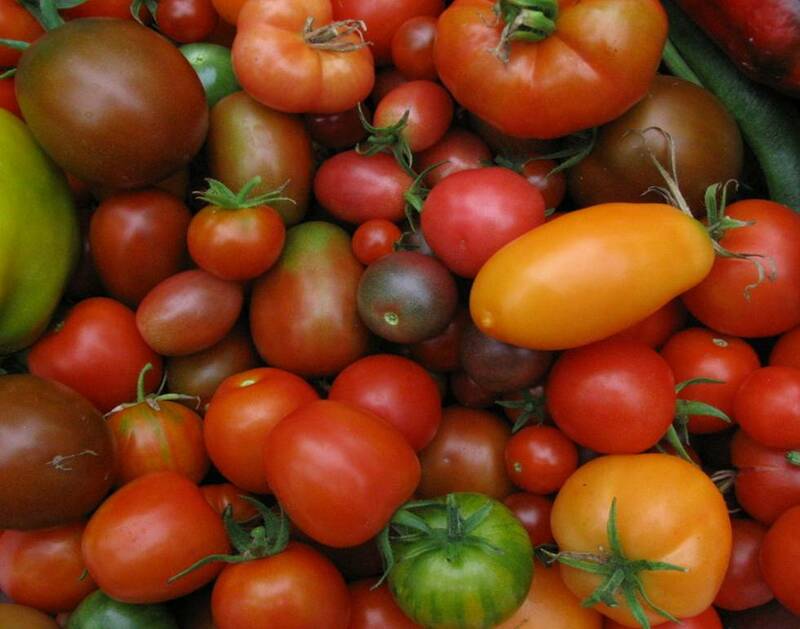 Find vegetable and fruit seeds sold by Canadian seed companies.